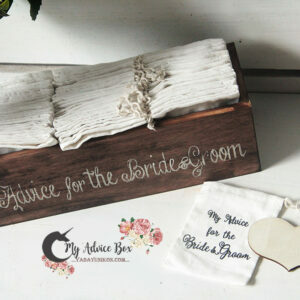 Wedding wish boxes allow each guest to write their special wish for the couple on a wedding note card or signing stones. 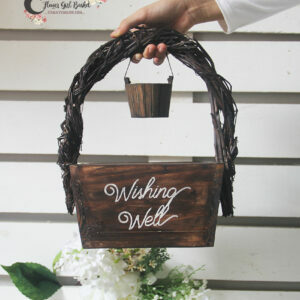 All the wishes are then placed in a special wish box, holder or vase. 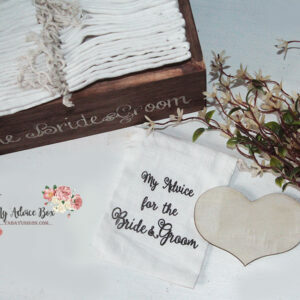 We have a large assortment of wedding wish cards and wedding wish stones to choose from. 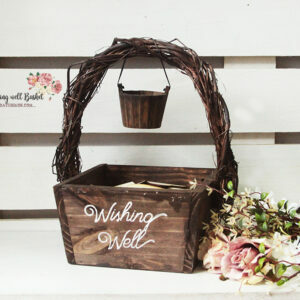 A wish box is a unique alternative to a guest book and is appropriate for a wedding or bridal shower.